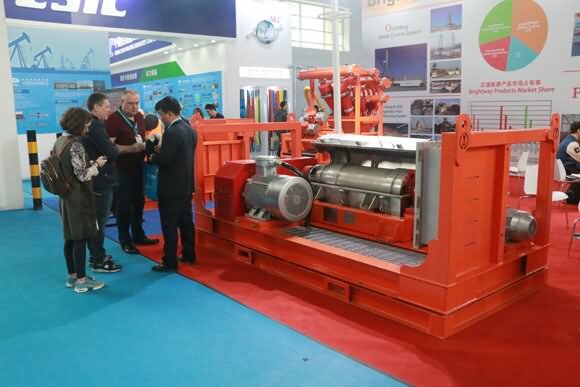 On March 27, The grand opening of The 18th China International Petroleum & Petrochemical Technology and Equipment Exhibition（CIPPE 2018) has been held in China International Exhibition Centre,Beijing. 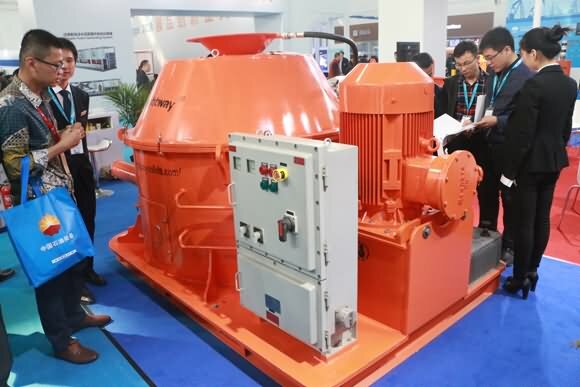 Brightway New Mud Treatment Equipment is showed on the BOOTH of E1219. 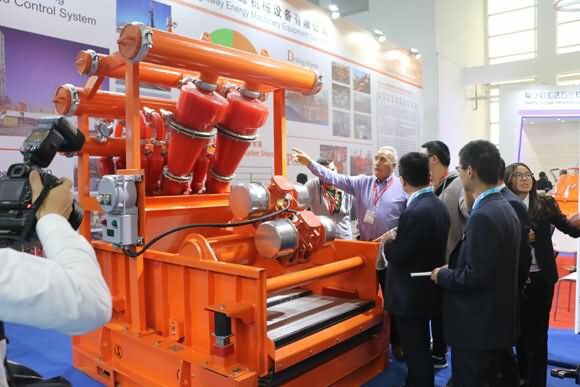 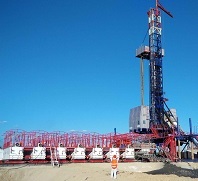 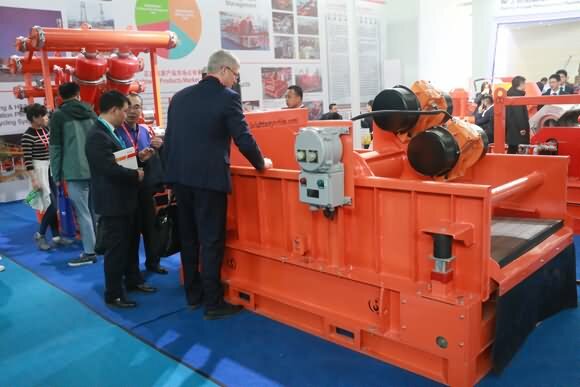 In the Exhibition, Brightway shows Shale Shaker, Mud Cleaner, Decanter Centrifuge, Cuttings Dryer and the latest application cases in the fields of Oil Drilling, HDD drilling, Micro-tunneling. 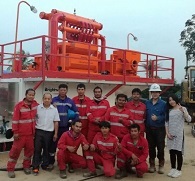 includs Solids cotrol system, Drilling waste management, Mud recycling system, Separation Plant. 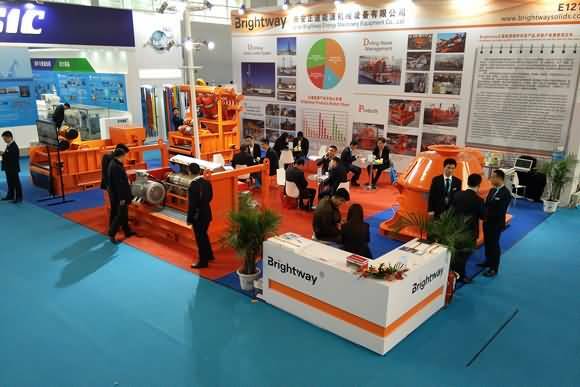 During the exhibition, For clients, Brightway team will provide professional technical solution and consulting services about oil drilling waste treatment (oil base & water base), frac fluids treatment.